By the end of the 90s, the 16-bit era ended and 3D took over. With the PlayStation and 3D graphics cards out there allowing for new possibilities, narrative and gameplay, the 90s produced some of the most attractive characters in video game history. Well-known mascots and protagonists made their transitions to 3D, other, yet to be famous ones made their low polygon debut. In the second part of our series—showing the most attractive females and males in video games—we explore the 90s. But let's not rush forward. Games in the first half of the decade featured primarily improved 2D graphics, creating some really detailed and memorable characters. 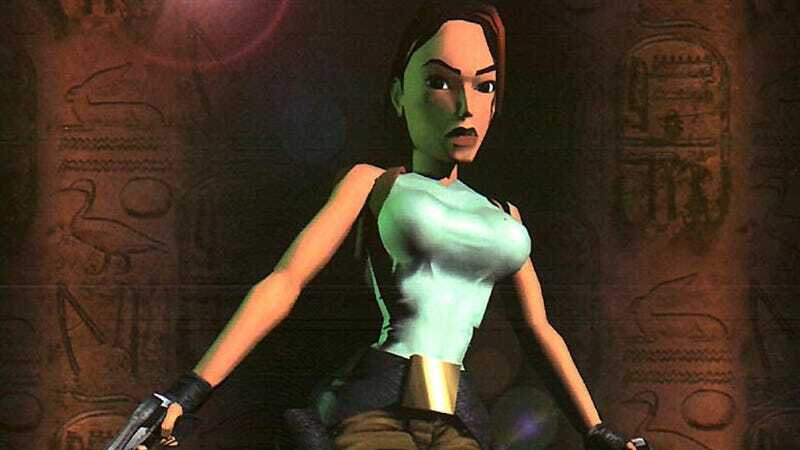 Although the PlayStation was already out in 1994 in Japan, the real 3D breakthrough happened two years later with the release of Core Design's Tomb Raider. Can't say that these early 3D character models were perfect compared to the beautiful 2D ones, but it they made strides as the years went on. Compared to the 80s the 90s introduced a vast amount of attractive characters. Our list is just the tip of the iceberg, so make sure to leave your picks and favorites in the comments with visual support!